Air on the Cangjiu Winery fills with a sweet fragrance through all the seasons and creates a variety of sceneries where you can enjoy the view, taste wine, dine, experience new things, and pick fruits. <br/>You can also make your own wine. Cangjiu Winery sincerely welcomes you in the hopes of bringing the young generation a one-of-a-kind winery experience. 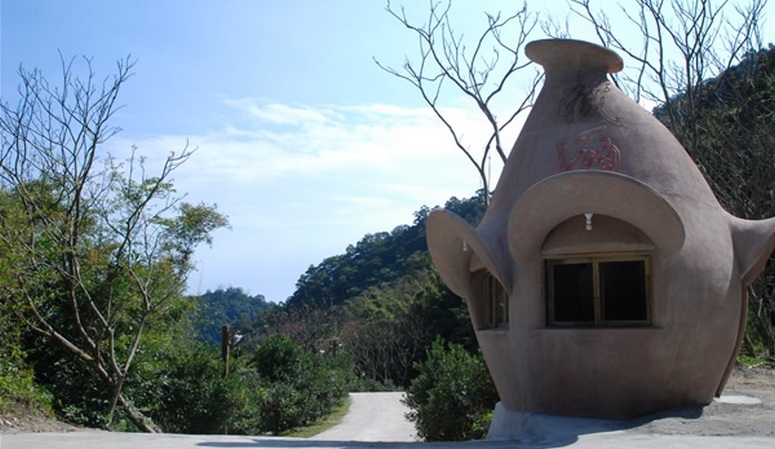 Cangjiu Winery is located on Gengfang Mountain by Binhai Rd., Toucheng Township, Yilan County. Its seaside position amidst lush valleys overlooking Gueishan Island (Turtle Island), receives ample sunlight, allowing the orchard to produce a great bounty. Inspired by the vitality of the kumquat orchard and abundant Xueshan (Snow Mountain) streams, the owner of Cangjiu Winery, Jhuo Jhih-Hong, was inspired to develop the first brewed kumquat wine in Taiwan. Cangjiu Winery is also the first winery in Taiwan to be built based on the concept of green building. Public transportation<br/>Train<br/>Take the train to Gueishan Station and then take a taxi (the winery also provides a shuttle service from Monday to Friday; please call to make an appointment) <br/>Take the train to Toucheng Station and then take a taxi.